A little while ago we wrote a Road Bike Size Guide which proved very popular. 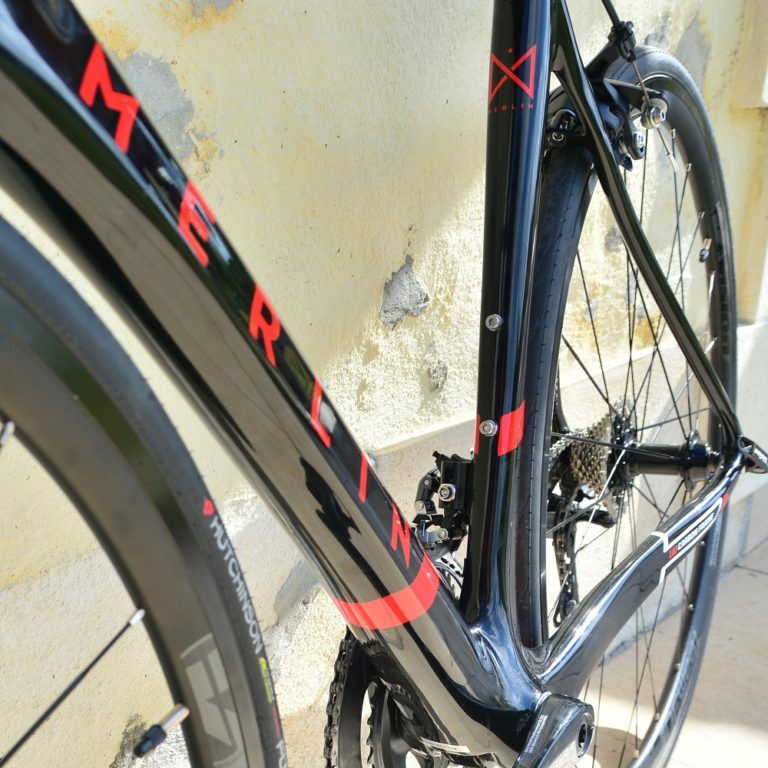 However, If you’re buying a new bike – but fall between two sizes, how do you decide which one you should go for? Rather than just closing your eyes and picking at random, If you’ve been looking at size guides and you’re between two bike sizes, we’ve put together some tips to help you choose. It’s a big investment, and you want to get it right, and not just because it costs money. You’re going to be spending a lot of time on it, so it’s important to make sure that you both get along. Unless you go down the route of getting a custom frame & bike build, nobody’s bike was designed specifically for them. Everyone is unique and people come in all shapes and sizes. 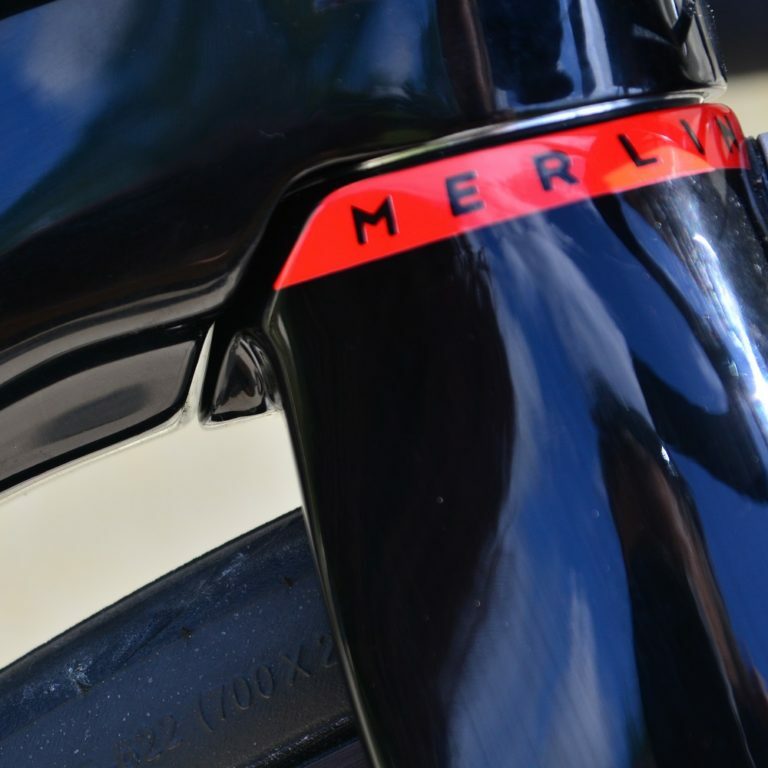 Three sizes which can particularly influence bike fit are leg, back and arm length. Bikes only come in a few different sizes for each model. 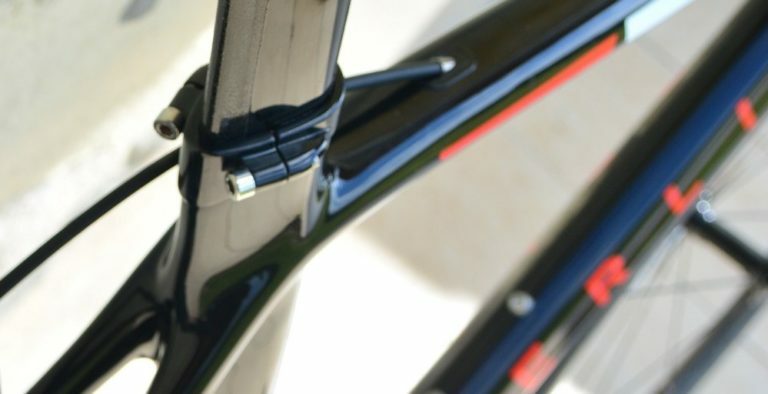 To be able to find the right size for anyone, it’s important that bikes are very adjustable: The seat post can move up and down, the saddle can move backwards and forwards, the handlebars and stem can be raised or lowered, the stem and bars can be swapped, giving lower, shorter reach or narrower width for example. 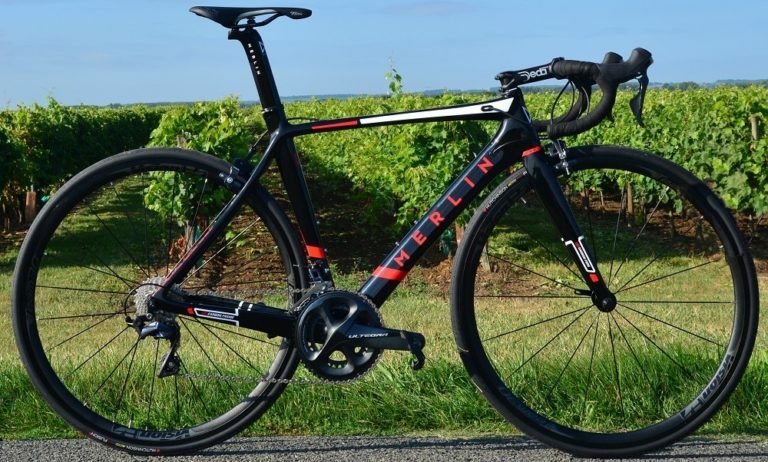 Todays bikes and components offer a wide range of adaptability, enough to allow riders of all shapes and sizes the opportunity to ride a bike which is comfortable. All the adjustability in bikes explains why often two bike sizes would fit the same person, there is a big overlap in frame sizes – it’s supposed to be that way. If you fit into the range for two different sizes on the bike sizing guide, it means exactly that. Either bike could fit depending on factors such as your riding style, intended purpose of the bike and your flexibility. Deciding whether or not you should pick a bigger or a smaller frame is sometimes as simple as personal preference, but there are a few simple ways to work out which might suit best. Can you do it? 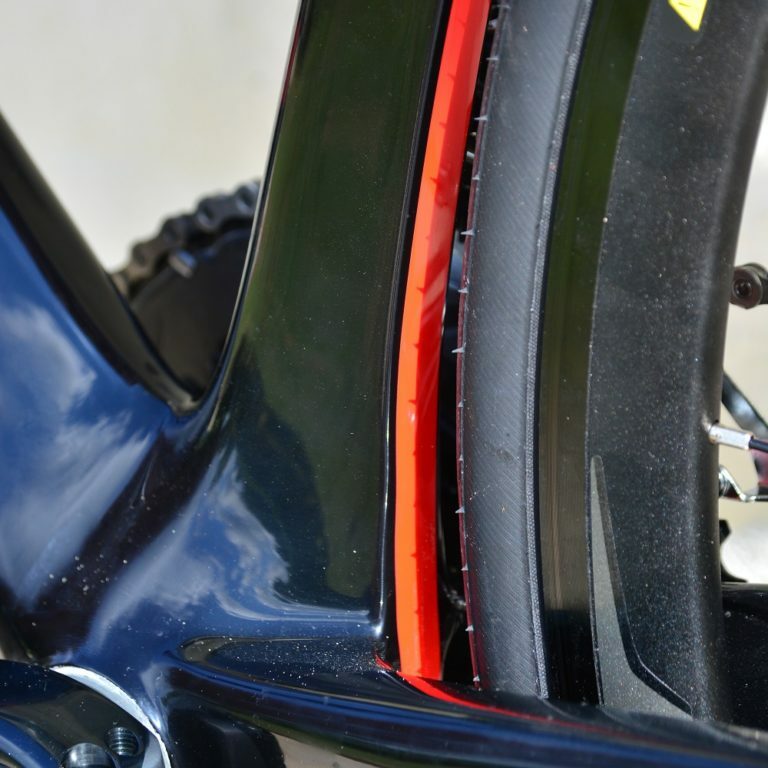 More flexible riders might prefer a shorter head tube, so the smaller size could be more suited to you. You can use a longer stem to get the reach more comfortable. An alternative option to help decide which bike to go for is to look at your ape index. On a bigger bike, reach to the handlebars will be longer. This means that if you have proportionally longer arms, you could well be more comfortable on a bigger frame. The Ape index is a comparison between your arm span and your height. If your arm span is longer than your height, go for a bigger frame. If it’s shorter, get the smaller one. Oooo, what are you like! If you still can’t decide which frame size might suit you best, come and visit our showroom in Chorley. As well as a wide range of bikes, we also have around 300 years of bike riding experiences between us, we are always happy to offer advice. 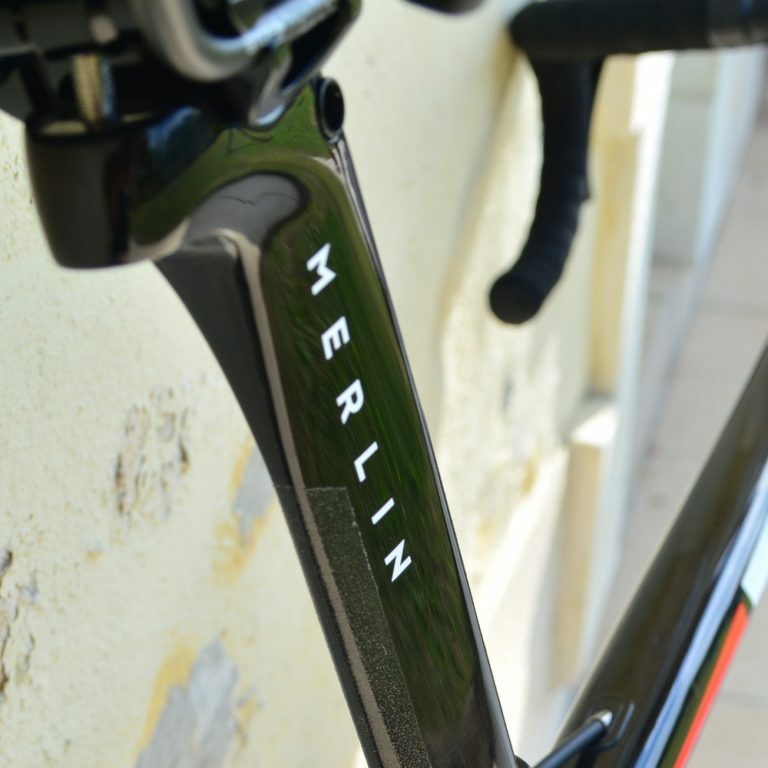 Tagged bicycle buyers guide, bike buyers guide, bike fit, bike fitting, Merlin 2018 Road Bike, Merlin Road Bike, mtb bike fit, mtb fit, road bike fit, road bike size, road bike sizing, Which bike size, Which Frame Size. Bookmark the permalink.